My kids have two Advent calendars this year. They each have the simple cardboard variety with the chocolates inside. For the past six years, we've also been using my rustic DIY Advent calendar. 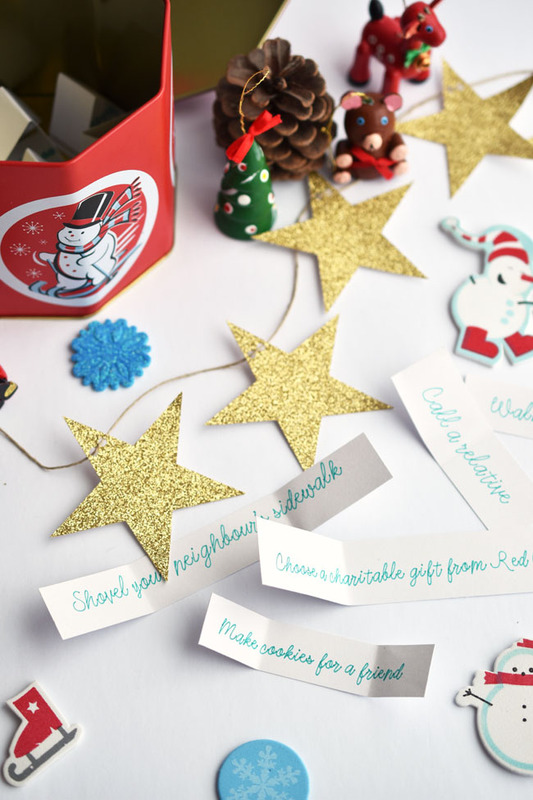 Each day, the little bags on the calendar offer up two treats, one for each child. Sometimes it's candy canes or chocolate, sometimes it's packets of gum or lip balm or hand cream. One of my children complained early in the month that there were too many repeats in the calendar bags. I gently reminded my child that these Advent gifts were meant to be small tokens and that the recipient should demonstrate gratitude no matter what she or he might think of the gift. As a family, this got us talking about gratitude and the spirit of giving during the holiday season. My daughter came up with a wonderful idea. We should have seven days of giving prior to Christmas. 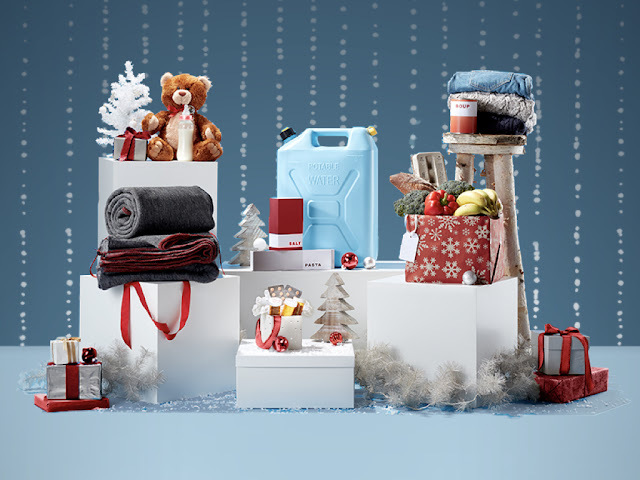 Visit the Red Cross Canada gifts website to choose from gifts such as warm blankets, food and water relief, mother and baby health packs, groceries, infant care and disaster relief. There are gifts from $15 to $60, or you can donate an amount of your choice. 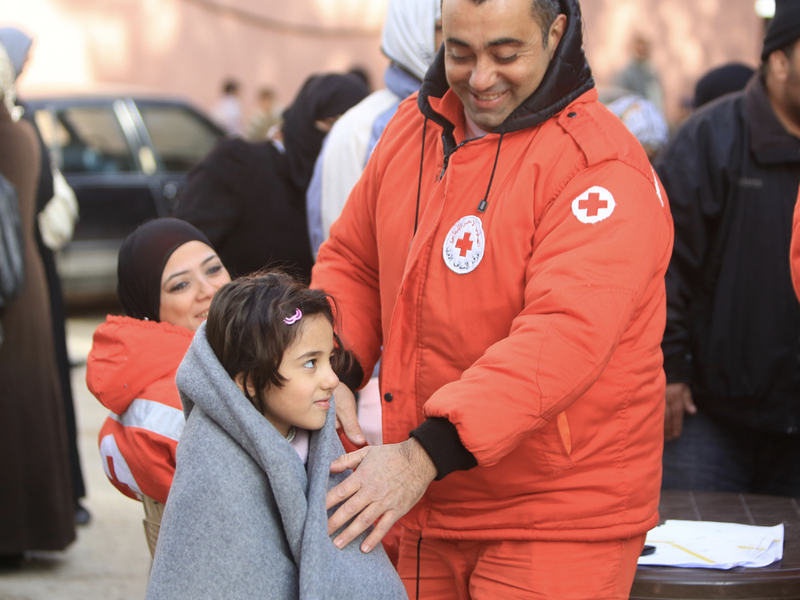 Your donation gives Red Cross Canada the flexibility to rapidly respond to emergencies or emerging humanitarian needs at home and throughout the world. 91.3 % of every dollar donated goes directly towards program expenses. Nearly 34,000 people are forcibly displaced every day around the world. Natural disasters and extreme weather destroy food and water supplies each year. A gift of $60 provides water and food for a family of five for a month. You can build a full survival kit for $200. Aviva Canada is matching all donations from now until Christmas (to a maximum of $30,000), so your gift will be doubled! With all of the hustle and bustle that surrounds Christmas, sometimes we forget to be grateful for the simple pleasures we enjoy. I know I get carried away (and a bit stressed out) with my to-do list. We are extremely fortunate to have access to clean water and to be able to afford gifts and healthy food during the holiday season. Why Not Choose A Charity To Support As A Family? If you haven't already, it's the perfect time to choose a charity to support as a family. With all of the good fortune that many kids (including mine) enjoy, they (like many adults) sometimes need a gentle reminder to focus on the spirit of giving. Even just having these sorts of family discussions can have a positive impact on the future. A 2013 study found that children whose parents talked to them about giving back were 20% more likely to give to charity than those from families who hadn't discussed charitable giving. 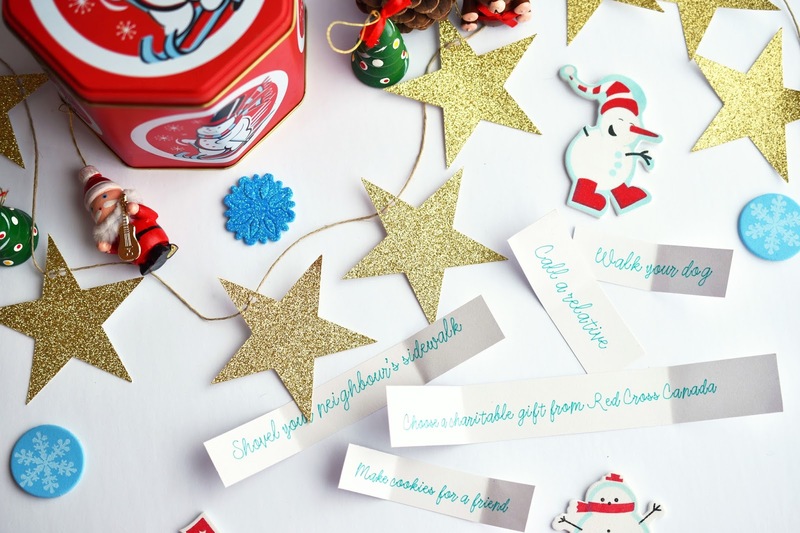 Do you have ideas for teaching your kids to give this holiday season and beyond? What ideas would you put in your giving jar? I'd love to hear them! 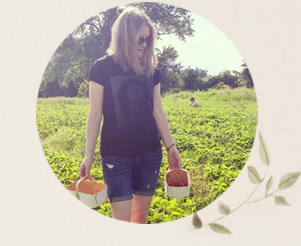 *This post has been sponsored by Red Cross Canada as part of a Thrifty Mom Media influencer outreach program. All opinions are authentic and my own. We have always tried to lead by example. We have also given kids money to spend when they were little, on donations. They got to chose what they donated and where. It's nice to see that they understand this is all part of life.